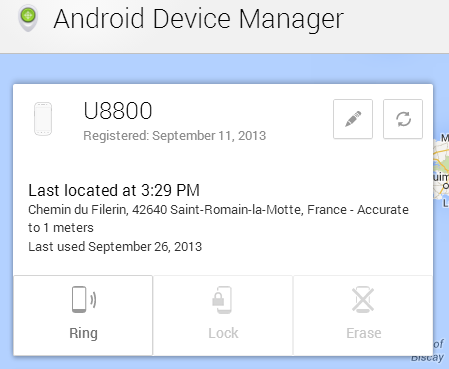 Interested in learning how to locate, lock and wipe your Android smartphone or tablet? 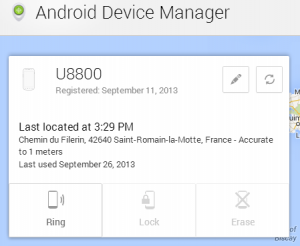 In the past, we have covered methods and solutions for locating your lost or stolen Android device, even going as far as locating its current position, gaining access to the camera, activating an alarm, locking the device down completely or even deleting everything on it. 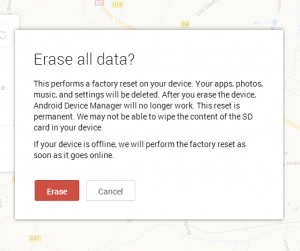 This time around, we’ll be taking a look at a similar solution, but this time it’s absolutely free and it’s actually a part of Google Services itself. Curious about how it works? 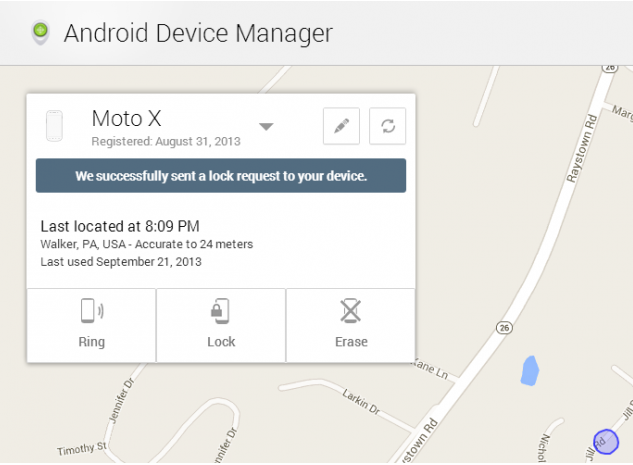 Read ahead to find out how to enable Android Device Manager for your device as well! Google now offers you, absolutely integrated into their services and free of charge (you don’t even have to install an extra app!) 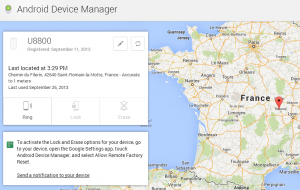 a way of tracking and controlling your device from afar. 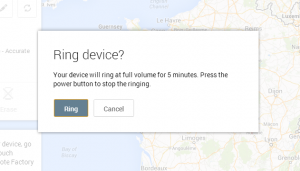 While it works in the same vein as other products for remote locating and finding your device, Google’s solution is far simpler and with less settings and features. Still, it does its job and covers the basics, and for a free service, there’s really not much to complain about. It’s also incredibly easy to use and access from your browser, so it really is a brilliant way to have your bases covered in case you don’t want to subscribe to or bother with an external service. 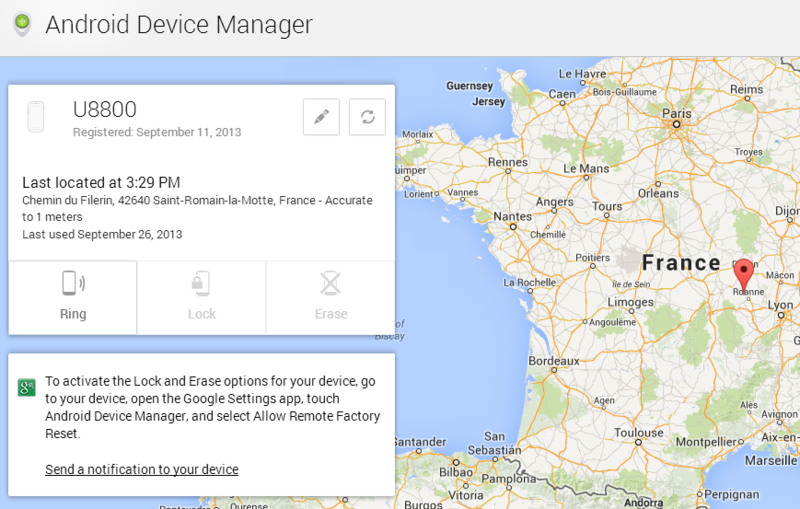 This is the main screen of the Device Manager. 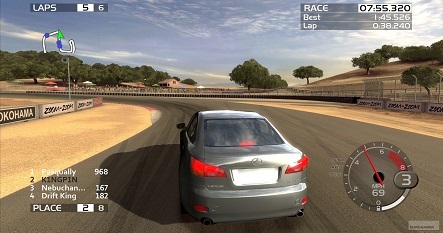 It should take a little bit to update your current location on the dashboard, but if it’s taking too long make sure the GPS is enabled on your device, or that it’s connected to a network, and press the Refresh arrow next to the device’s name. And that’s about all, folks. As you can see, while it’s not as comprehensive of a solution as other dedicated apps, this one should get the job done regardless, and it’s free of charge, easy to use and always there. You should of course set it up in advance, in case you plan to use it in the future. It’s not going to be of much use when the device is already stolen, right? So, just in case, I would recommend you to set this service up for a rainy day. You never know, right? 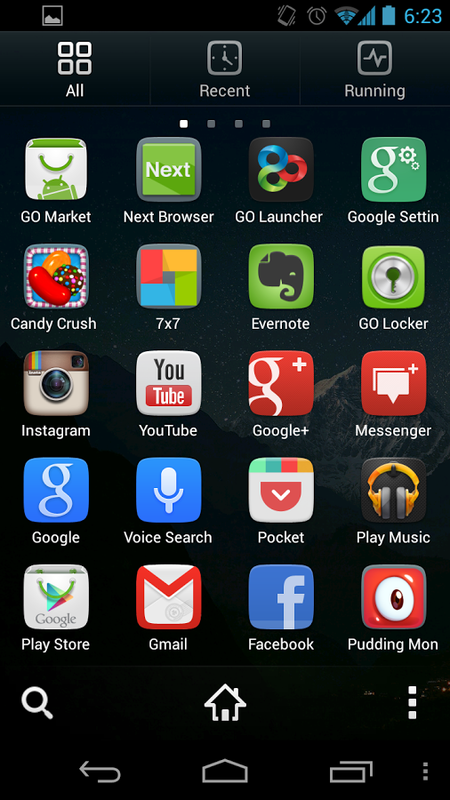 Does not work on any of my phones or tablets in the UK. 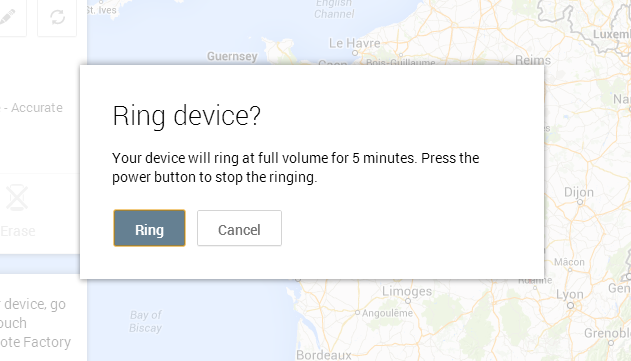 The device monitor shows they are “registered” but will not locate them and the “ring” command says ‘sent’ but phone does not ring. Have tried disabling and re – enabling and clearing cache but just assumed it was not available yet in UK. I’m in Europe as well, and it has always worked with me since launch: as far as I know, there aren’t any excluded regions for this… Short of there not being a network connection or some issue with the app, I can’t really imagine as to what the issue may be. I do know Google had some issues with the Services layer a few days ago that made a bunch of Play Services not work for a lot of people, maybe it’s related to that and works just fine now? Sorry for not being able to help you further!